Bokeem riding his jet hog, Montreal, RIDDICK, 2012. 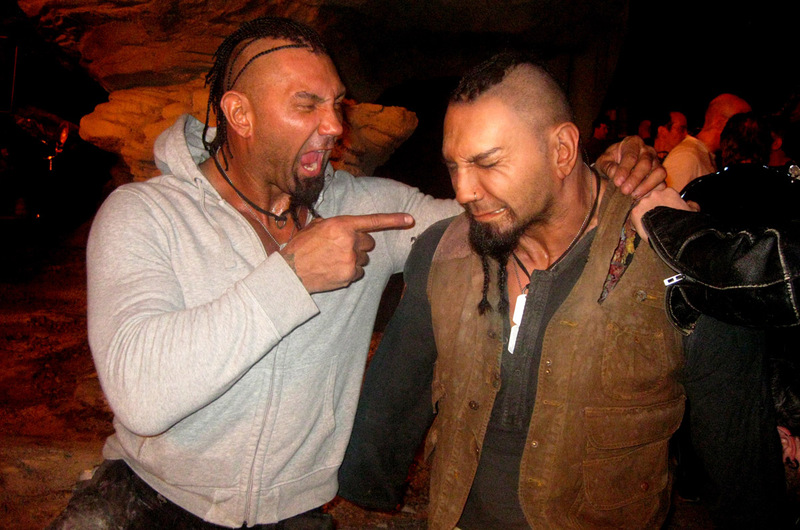 Dave Bautista and his doppleganger, Montreal, RIDDICK, 2012. 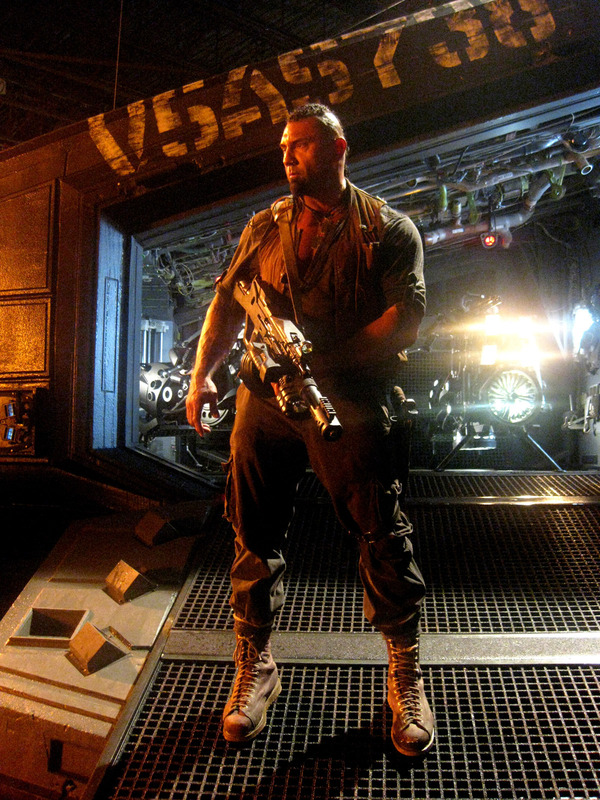 Dave Bautista keeping watch, Montreal, RIDDICK, 2012. 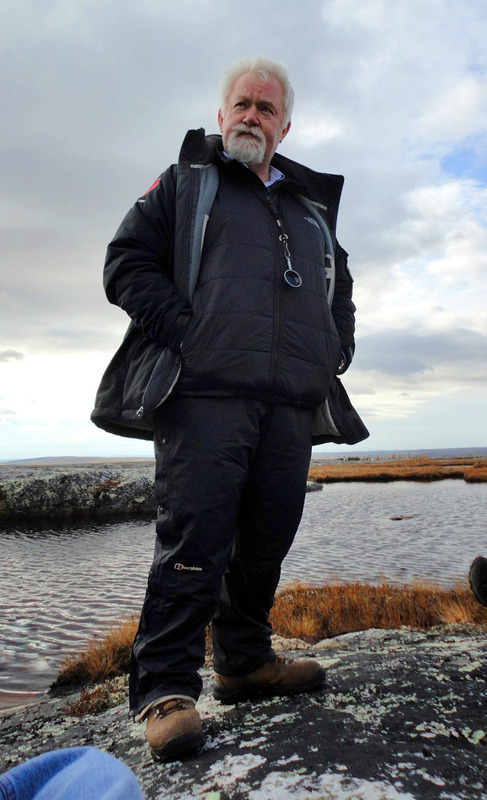 David Eggby in Kujjuuaq Quebec, RIDDICK, 2011. 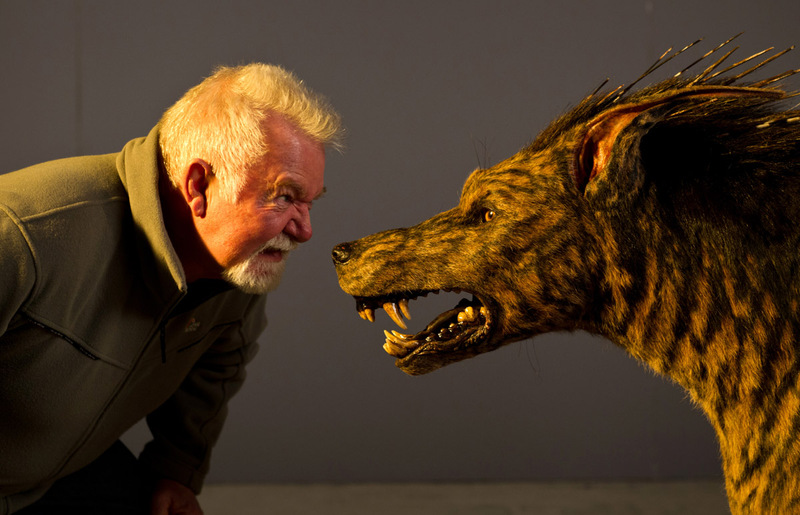 David Eggby exchanging growls with Jackal puppet, Eggby on left, RIDDICK, 2012. 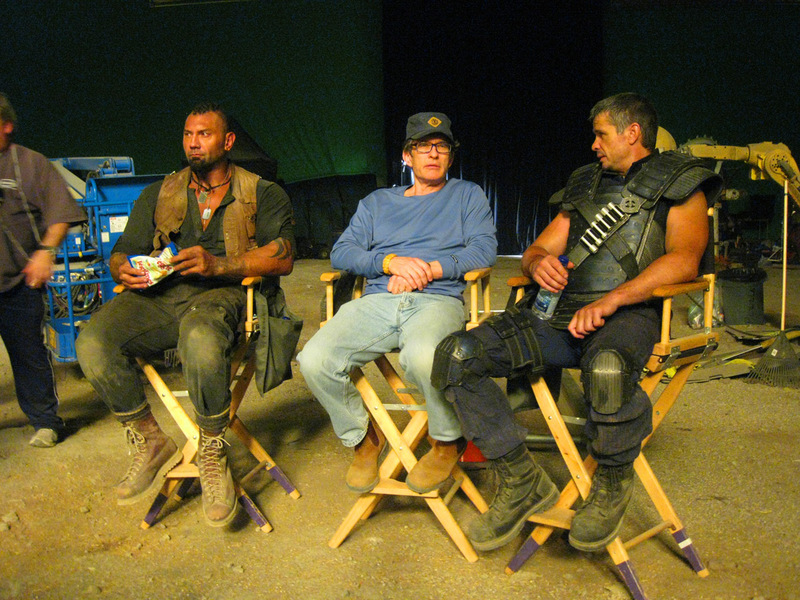 Dave Bautista, David Twohy, Matt Nable, Montreal, RIDDICK, 2012. 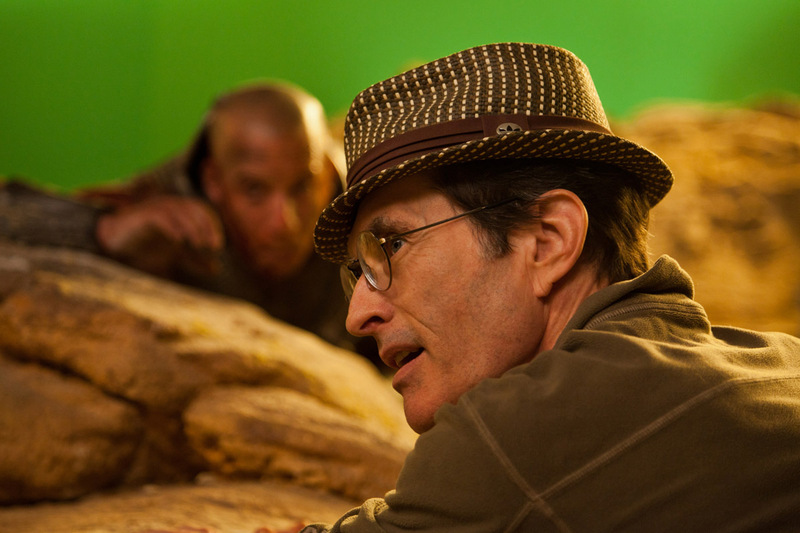 David-Twohy and crew reviewing a take Montreal RIDDICK 2012. 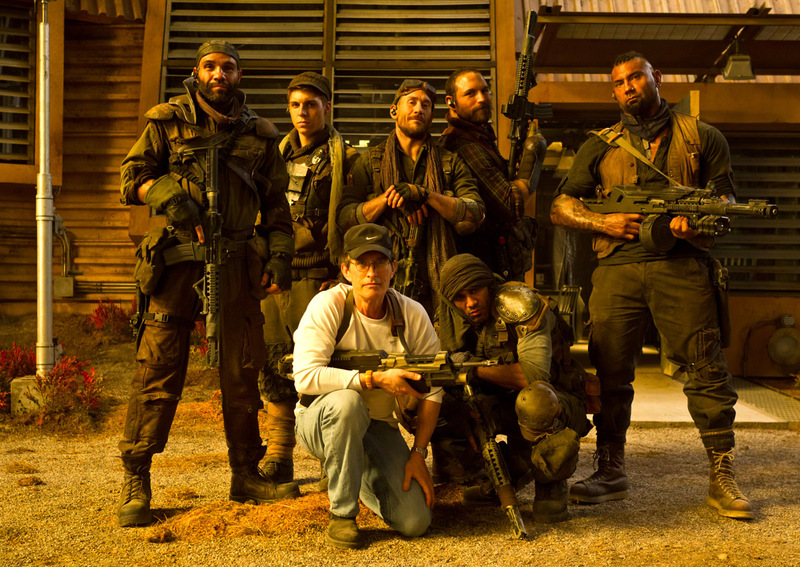 David Twohy and his Merc Crew Montreal RIDDICK 2012. 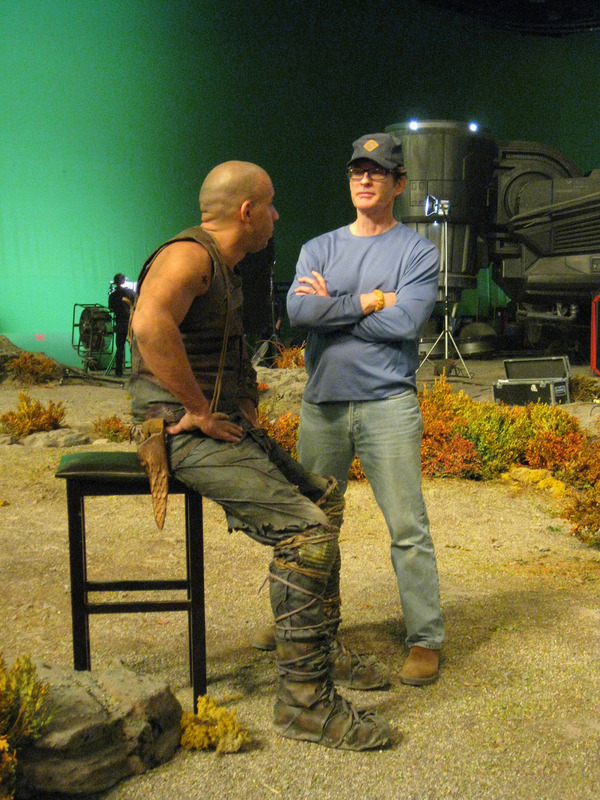 David Twohy and Vin Diesel, rehearsing on set on a cold Sunday afternoon, Montreal, RIDDICK, 2012. 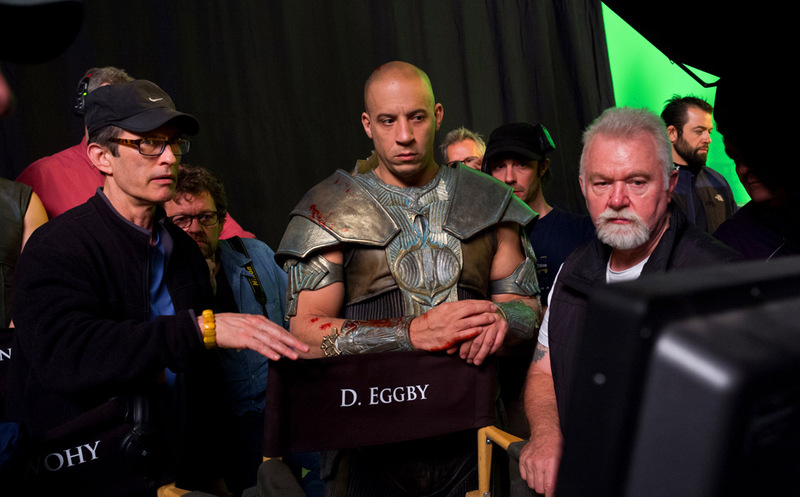 David Twohy and Vin Diesel, a rare quiet moment on set, Montreal, RIDDICK, 2012. David Twohy and Raoul Trajillo Montreal RIDDICK 2012. 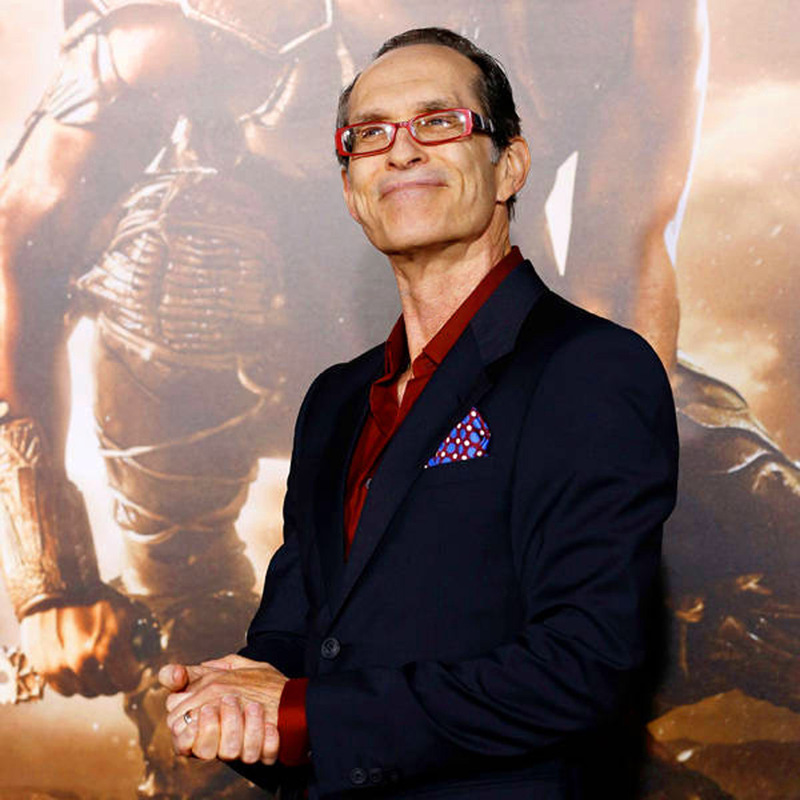 David Twohy at RIDDICK premiere 2 Mann Village Theatre Westwood 28 August 2013. 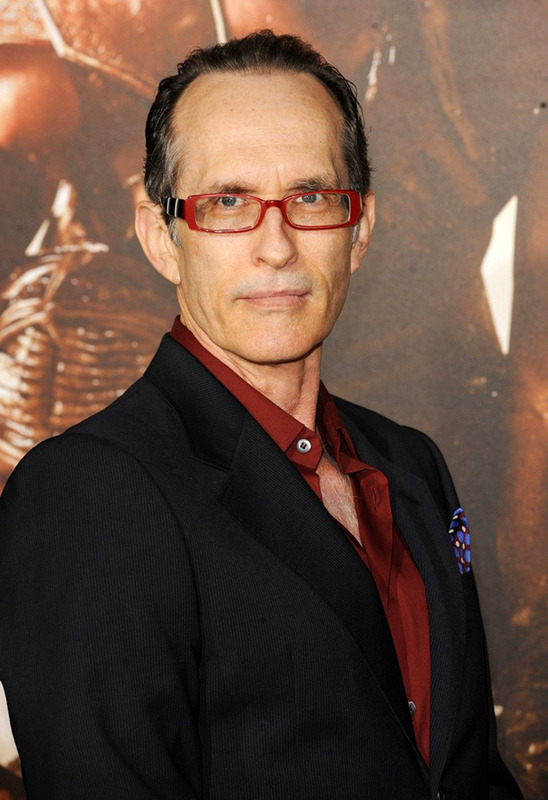 David Twohy at RIDDICK premiere, Mann Village Theatre Westwood, 28 August 2013. 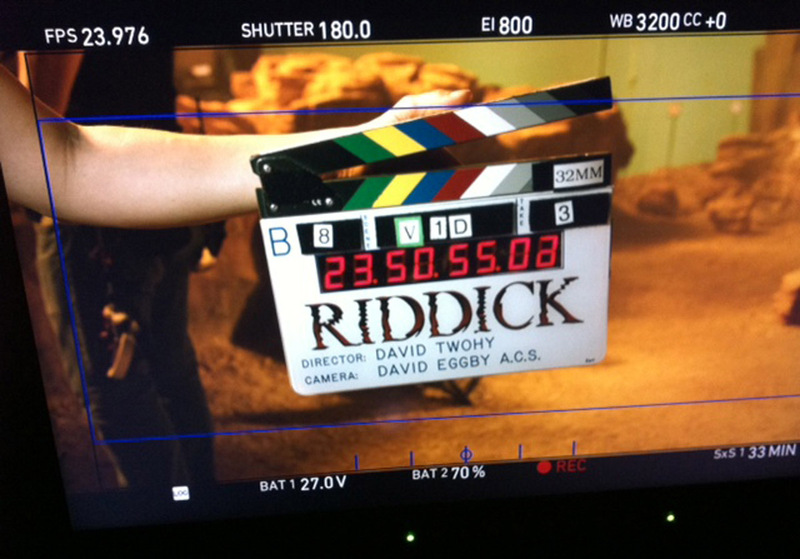 David Twohy on set in Montreal RIDDICK 2012. 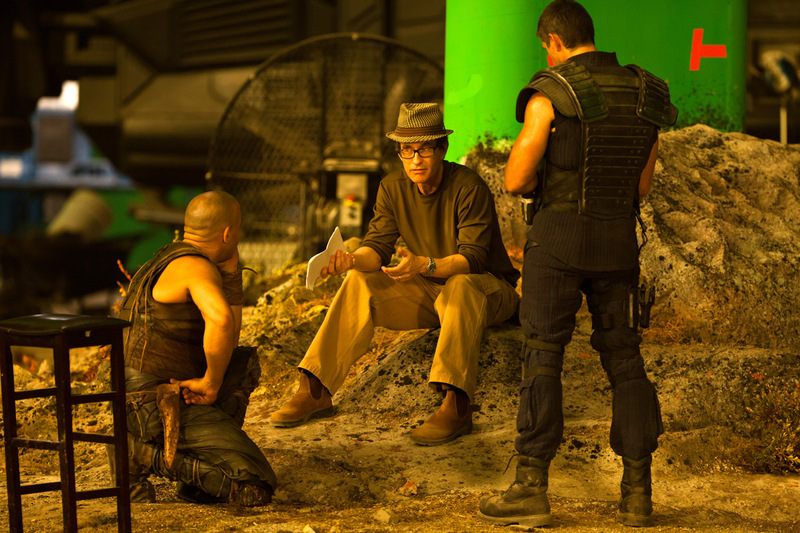 David Twohy on set in Montreal, RIDDICK, 2012. 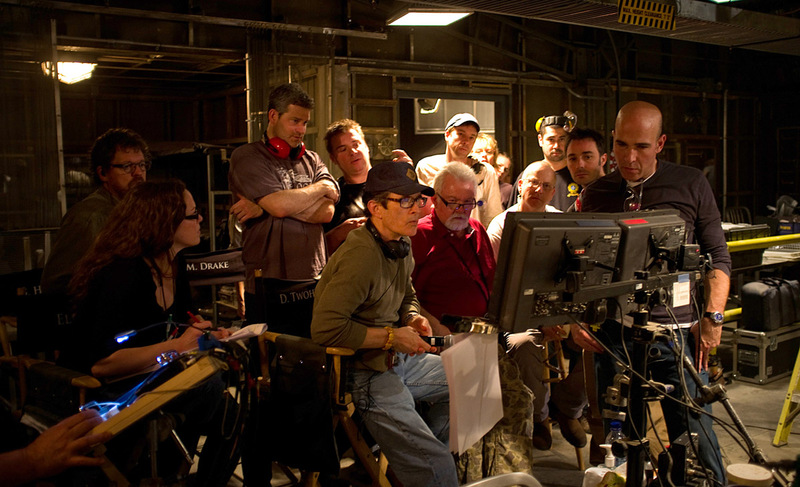 David Twohy pointing out position of Boss Johns’ ship in sky to Jordi Molla and Dave Bautista, RIDDICK, 2012. David Twohy testing out a jet hog, Montreal, RIDDICK, 2012. 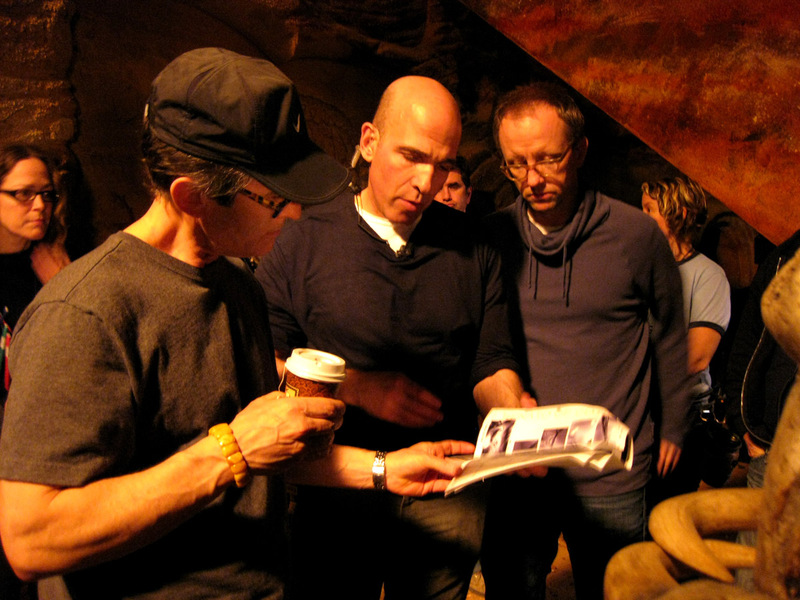 David Twohy, Myron Hoffert, Mike Drake checking our storyboards, Montreal, RIDDICK, 2012. 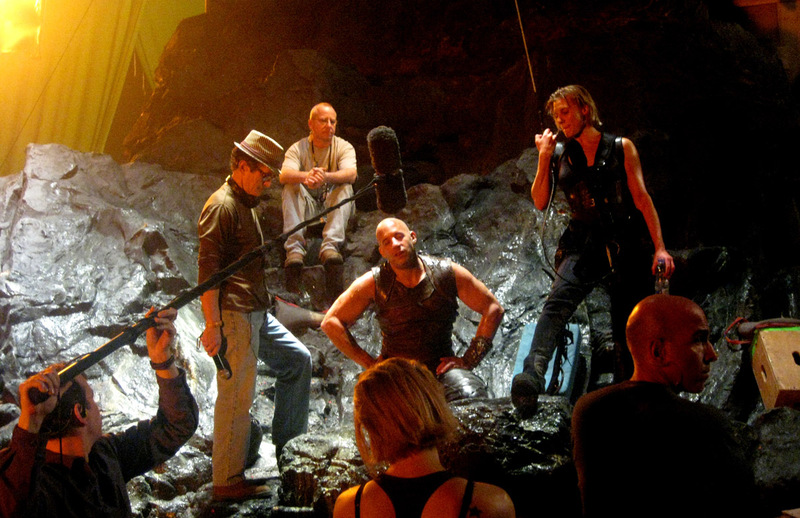 David Twohy Vin Diesel David Eggby at the monitors Montreal RIDDICK 2012. David Twohy, Vin Diesel, Katee Sachoff, Jordi Molla, RIDDICK premiere, Westwood California, 2013. 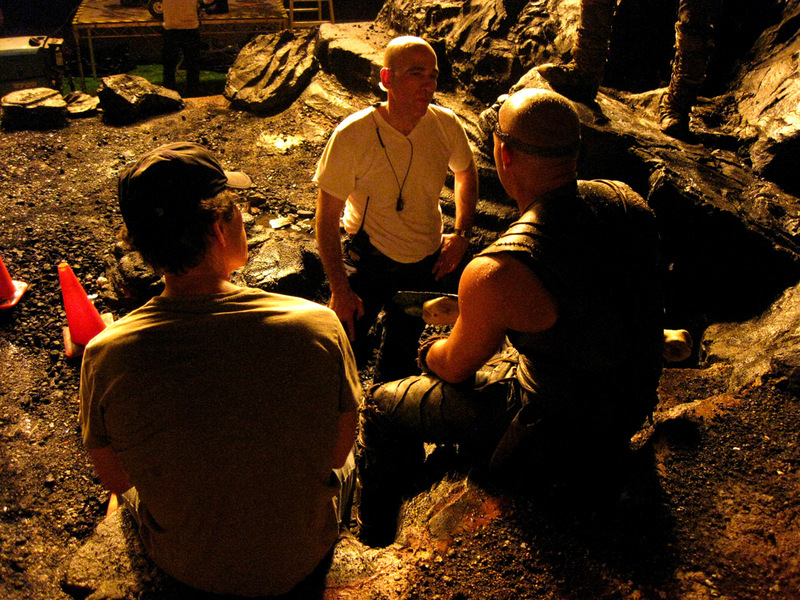 David Twohy, Vin Diesel, Katee Sackoff, Rehearsing on Demon Peak, RIDDICK, 2012. 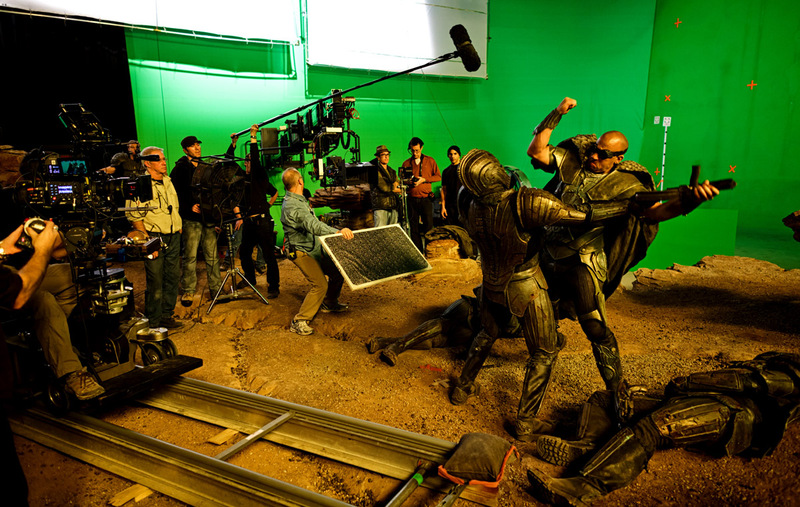 Fight Scene Montreal RIDDICK 2012. 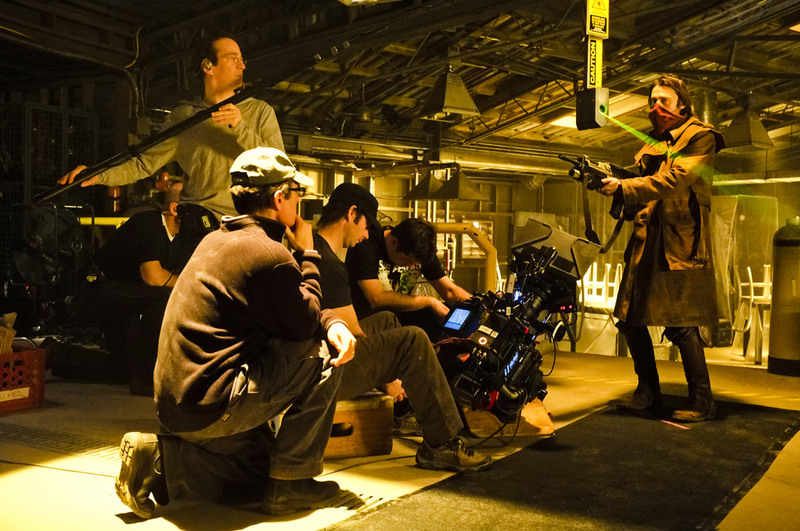 Jordi Molla and David Twohy, staging a night scene, Montreal, RIDDICK, 2012. 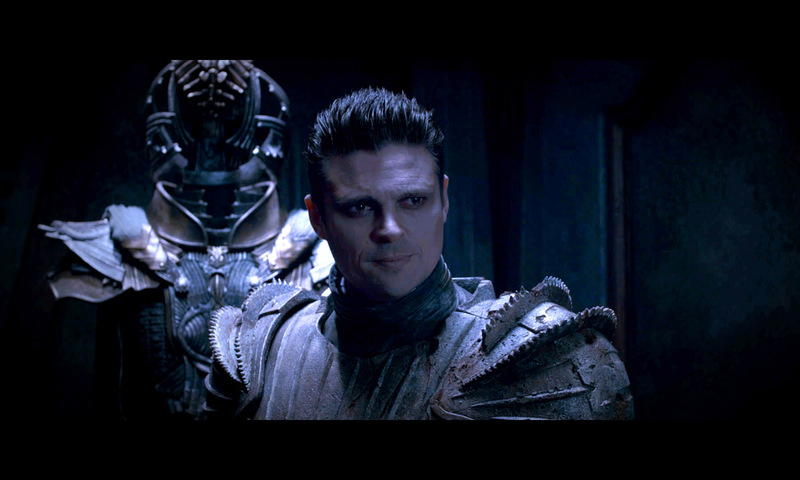 Karl Urban as Vaako, Montreal, RIDDICK, 2012. Katee Sackoff on Demon Peak, Montreal, RIDDICK, 2012. 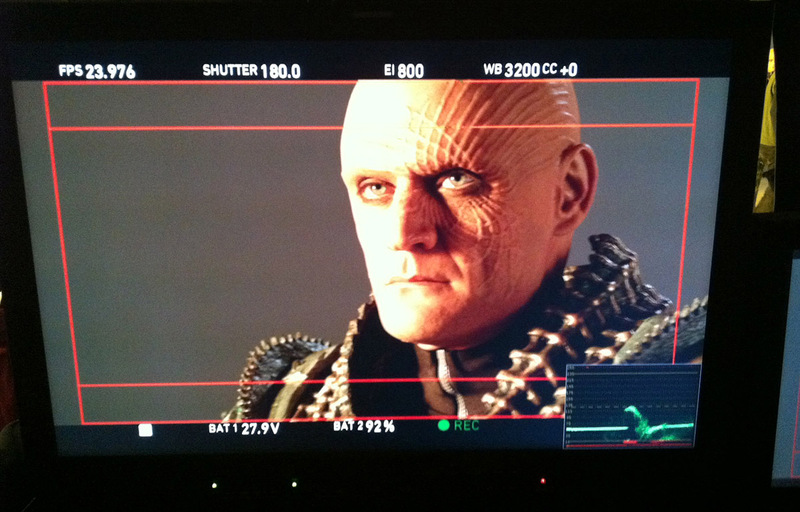 Krone on Monitor, Montreal, RIDDICK, 2012. 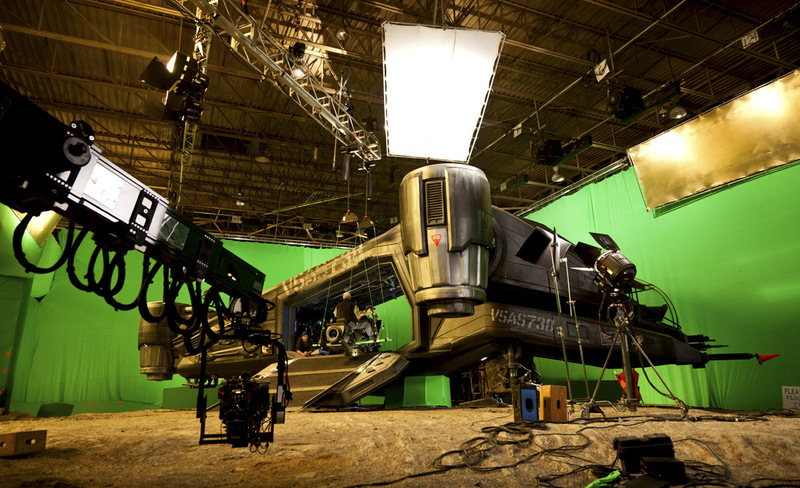 Merc Ship on set, Montreal, RIDDICK, 2012. 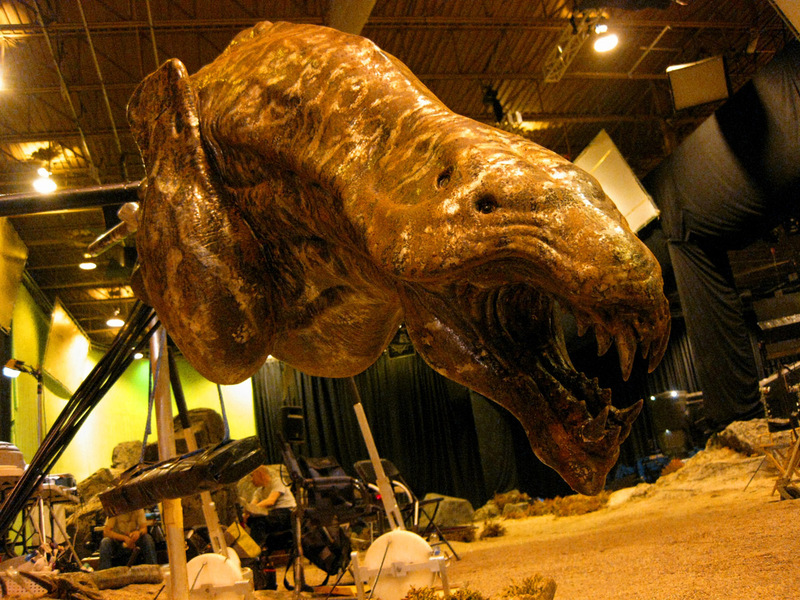 Mud Demon puppet, Montreal, RIDDICK, 2012. 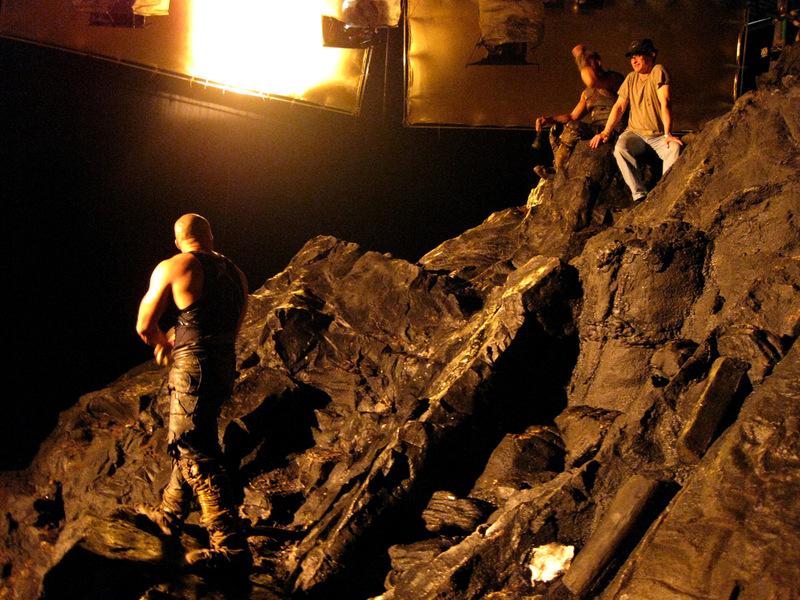 Rehearsing the High Plains scene, Montreal, RIDDICK, 2012. 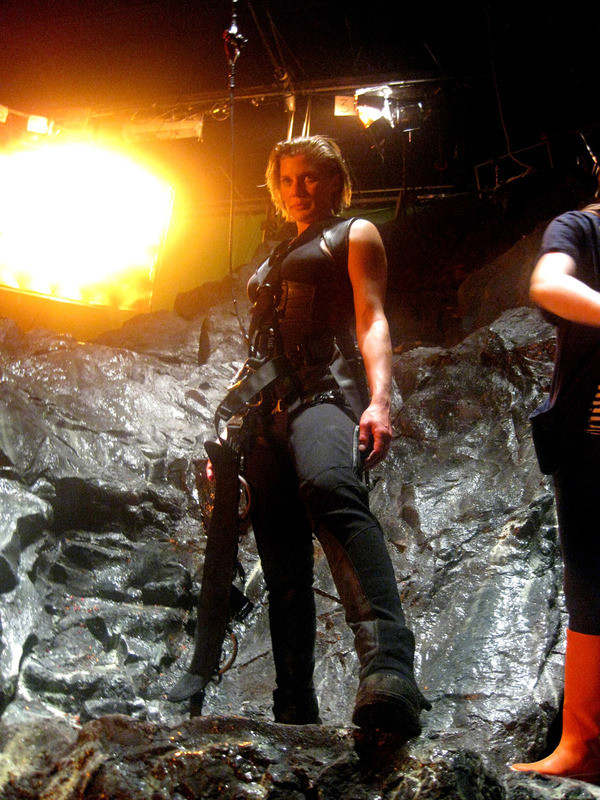 Rehearsing the Interogation scene 2, Montreal, RIDDICK, 2012. 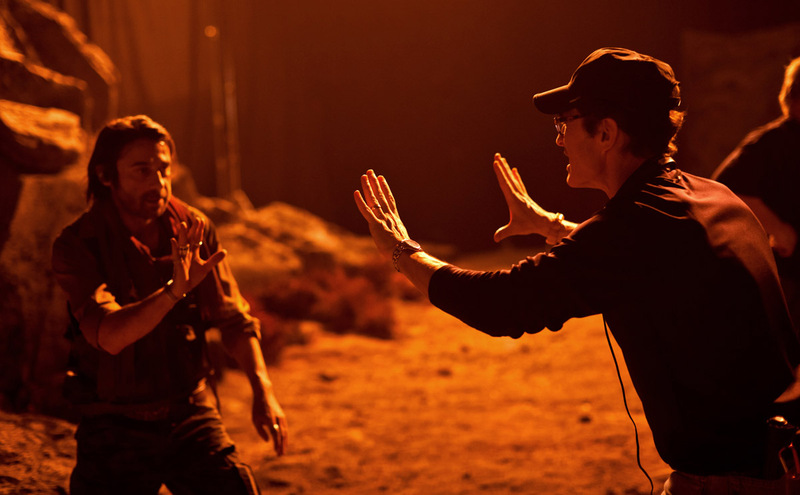 Rehearsing the Interogation scene, Montreal, RIDDICK, 2012. 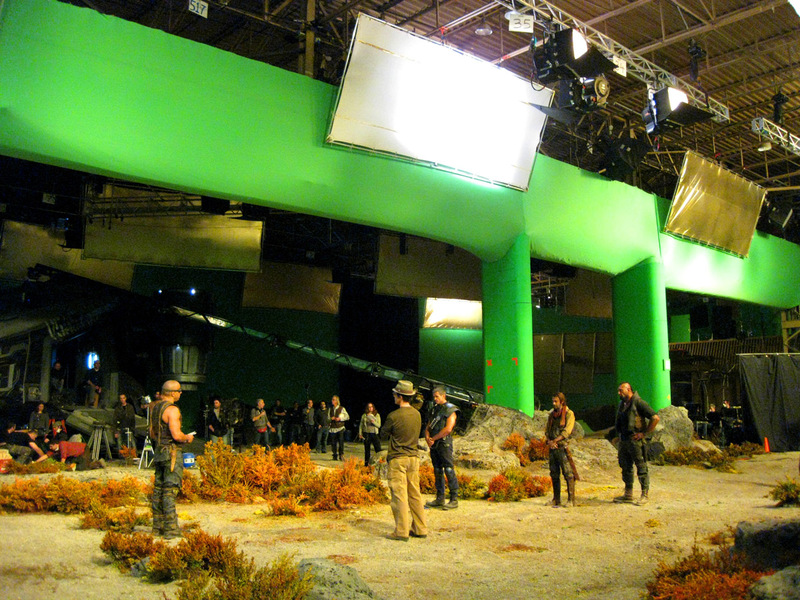 Reheasing the High Plains Summit, Vin Diesel, David Twohy, Matt Nable, Montreal, RIDDICK, 2012. 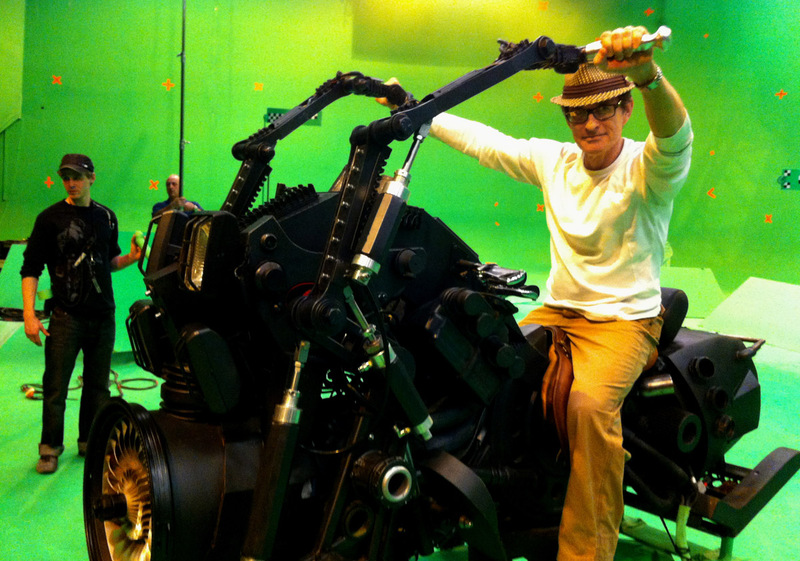 Riding Jet Hogs, Montreal, RIDDICK, 2012. 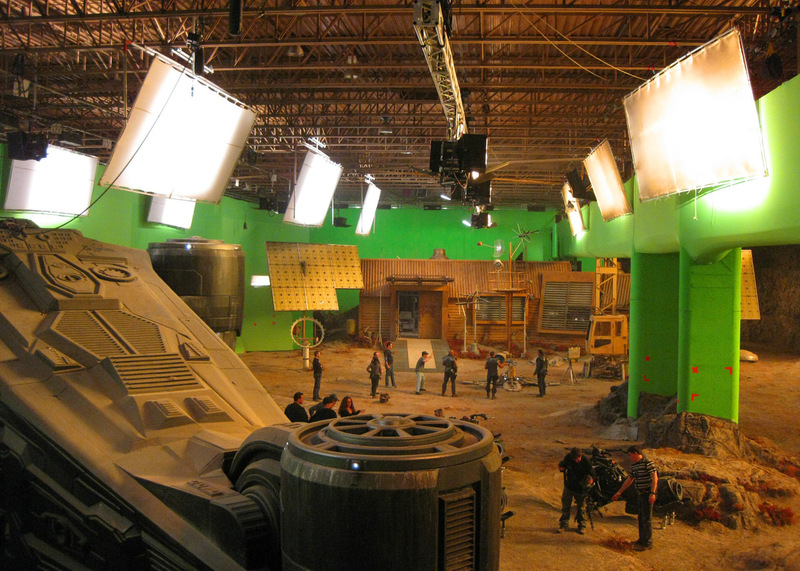 Sound Stage in Montreal, RIDDICK, 2012. 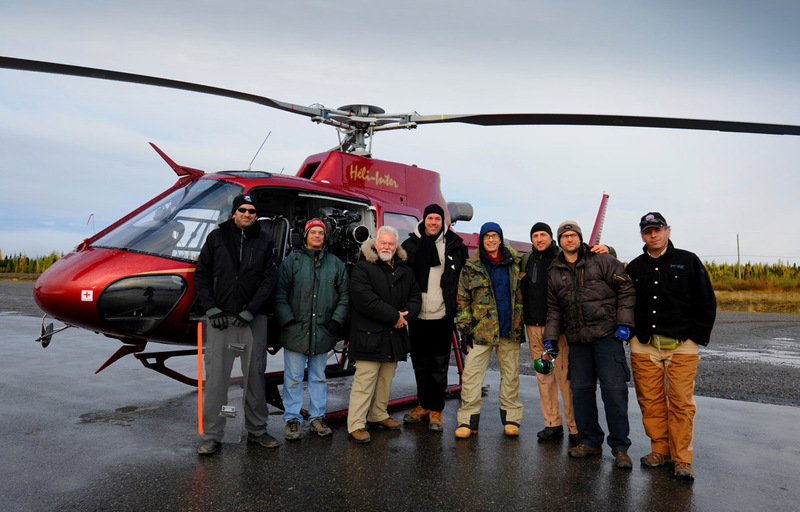 VFX Plate Crew, waiting out the rain, Kujuuaaq Quebec, RIDDICK, 2011. 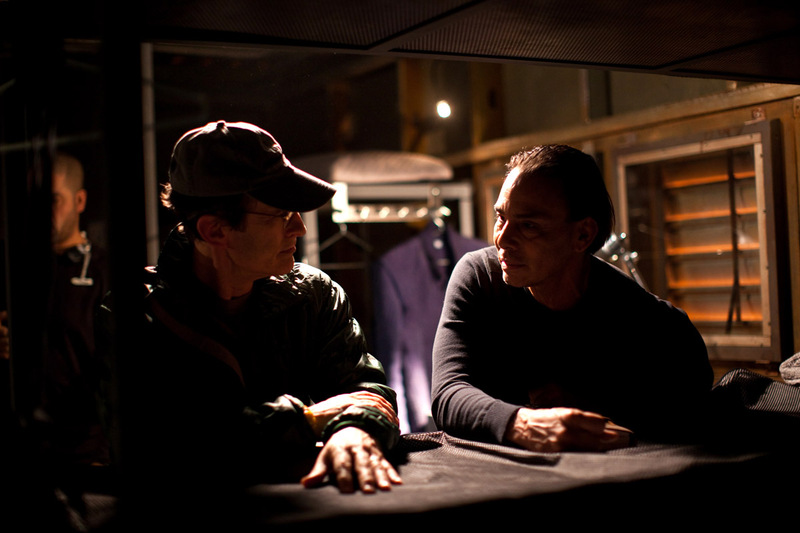 Vin Diesel and David Twohy, High Plains scene, Montreal, RIDDICK, 2012. 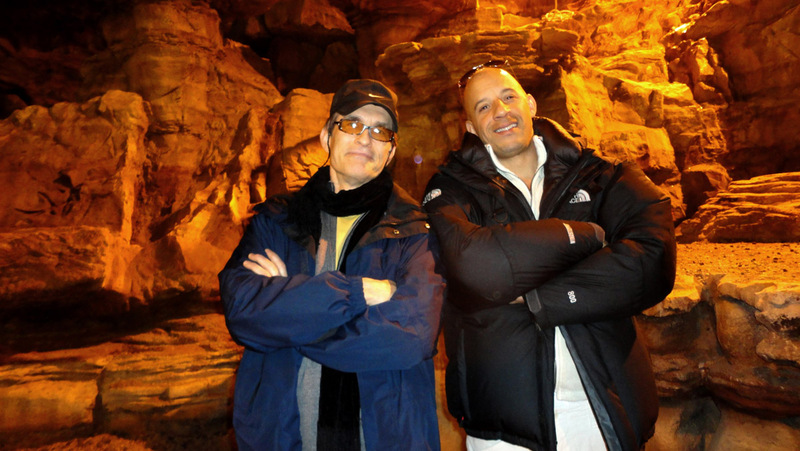 Vin Diesel and David Twohy, on Demon Peak, RIDDICK, 2012. 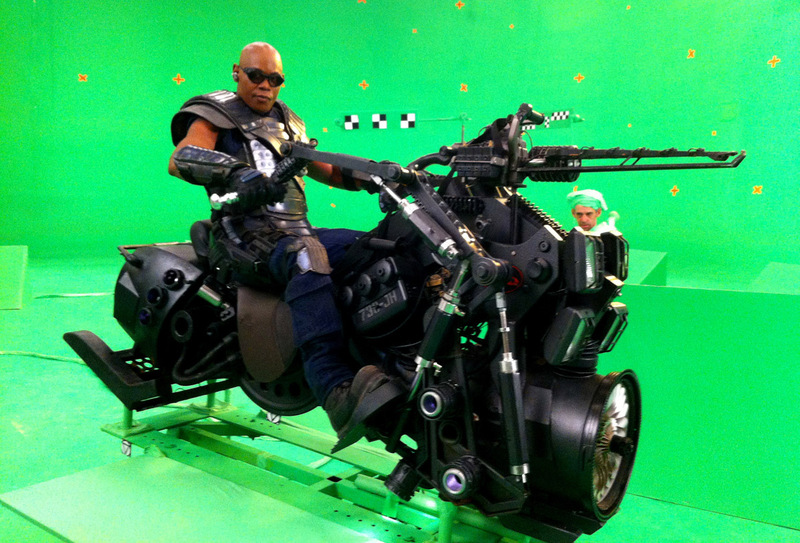 Vin Diesel on jet hog, Montreal, RIDDICK, 2012. 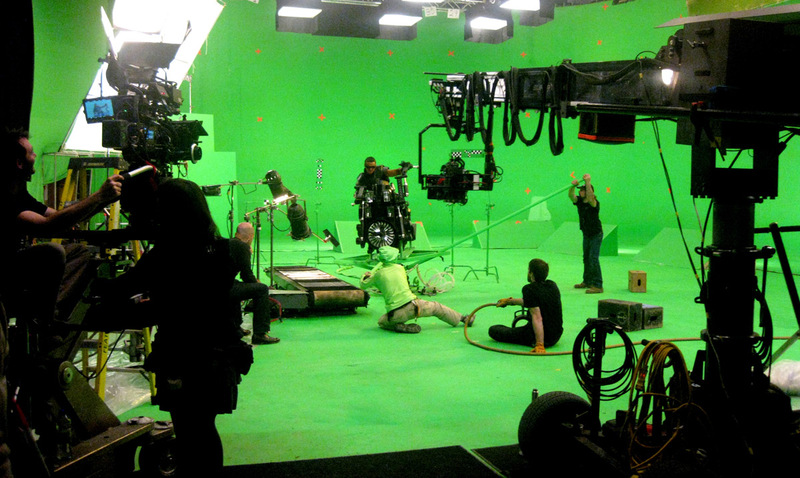 Vin Diesel, David Twohy rehearsing Promontory Scene Montreal RIDDICK 2012. 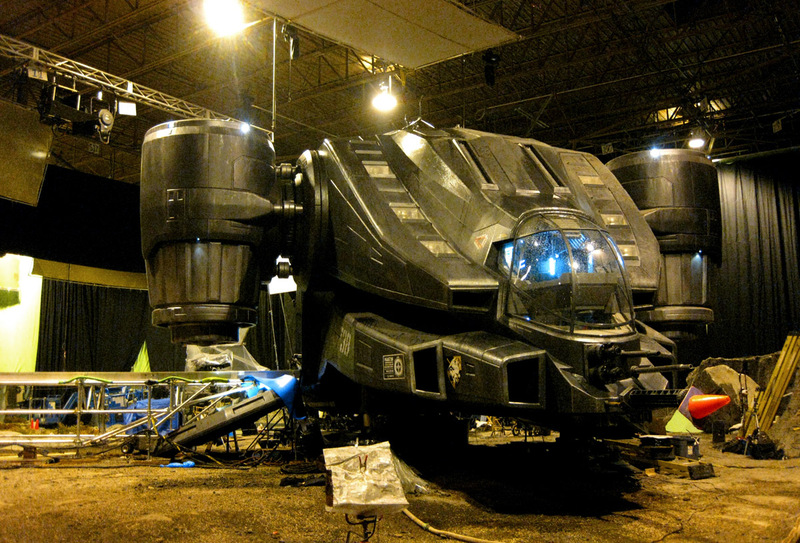 Jet hog getting loaded onto merc ship Montreal RIDDICK 2012. 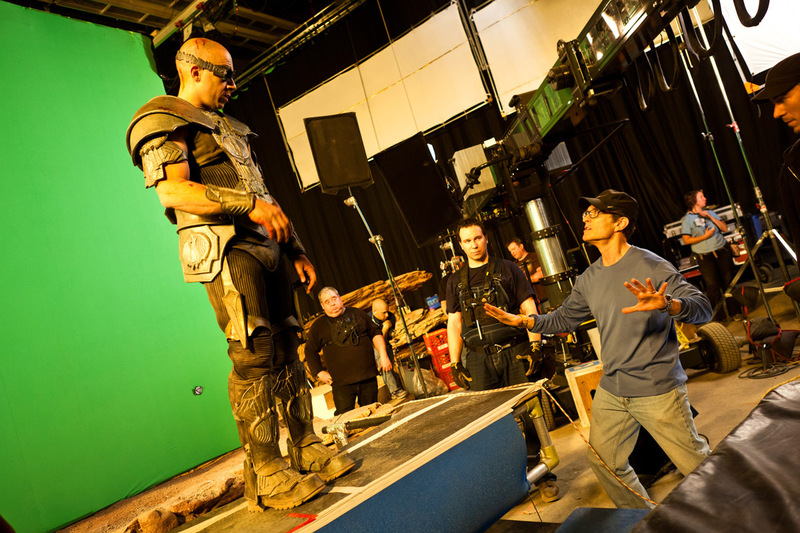 David Twohy working with Jordi Molla Montreal, RIDDICK, 2012.